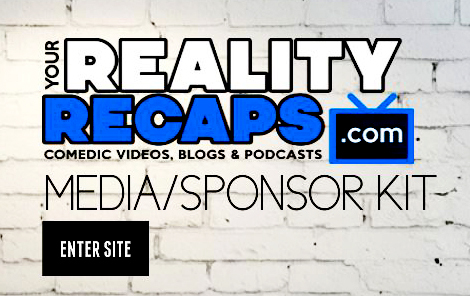 On this Reality Check show we are joined by Jeffry Calle from SyFy’s Opposite Worlds! We discuss what life has been like since the show and get a lot of behind the scenes info! If you want even more Opposite Worlds content check out our playlist with all the shows here. Let me know what you think in the comments section below!